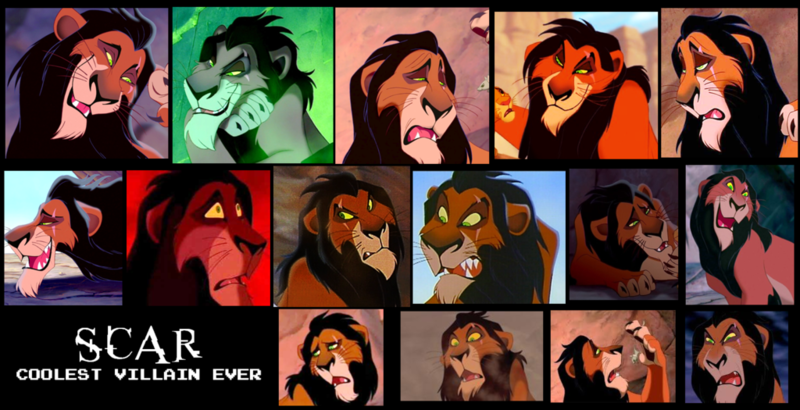 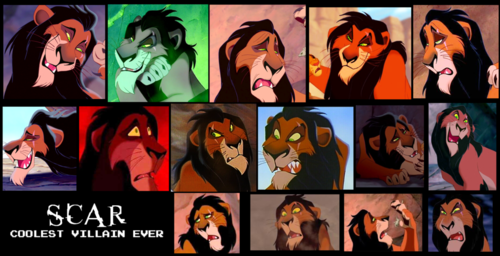 Scar collage. . HD Wallpaper and background images in the ライオン・キング2 シンバズ・プライド club tagged: photo.